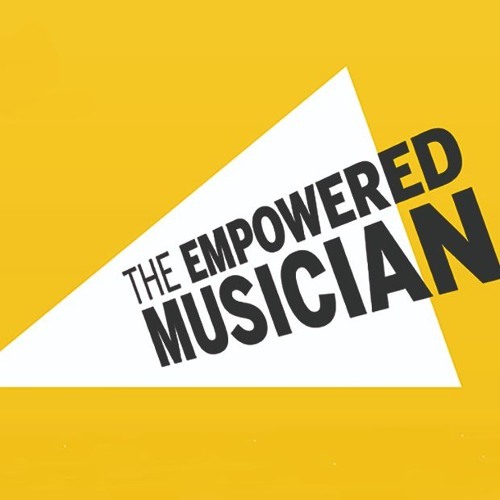 We sat down with some of the speakers after their sessions at The Empowered Musician on Thursday 4 October to discuss the day, what they think is the toughest challenge for musicians and their advice for musicians in 2018. Speakers include: Darren Henley OBE, Arts Council England Neil Gaffney, Universal Music Group Andy Corrigan, Viva La Visa Kirsty Devaney, Composer James Collins, Nutritionist Rachel Jepson, Counselling for Musicians Gregory Daubney, Chartered Sport and Exercise Psychologist Suzi Beese, Music Glue Chris Carey, Media Insight Consulting Chris Cooke, MD and Business Editor of Complete Music Update SK Shlomo, Musician, beatboxer, producer and live-looper The Beatbox Collective The Incorporated Society of Musicians (ISM) is the UK's professional body for musicians and a leading subject association for music. The ISM also campaigns tirelessly for the rights of all musicians and in support of the music profession.